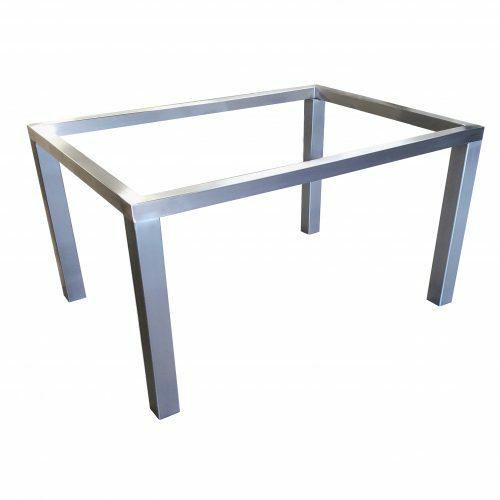 Our metal Parsons Table Bases are custom made to order for residential and commercial applications. The bases are fully welded & seamless, and shipped in one piece. They are very strong and can be paired with table tops of any material. 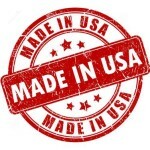 We work with contractors, builders, and homeowners across the U.S.A. to build table bases that are second to none. 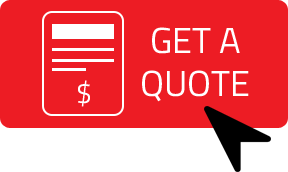 We offer delivery & installation to customers in the Chicago area. 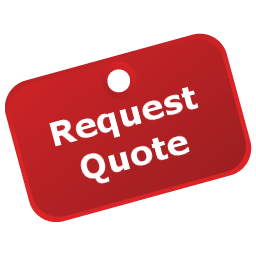 Please contact us anytime with your request and we will get back to you promptly with a detailed quote and a factory direct price!